Become a spark of creative energy in your own classroom this season! 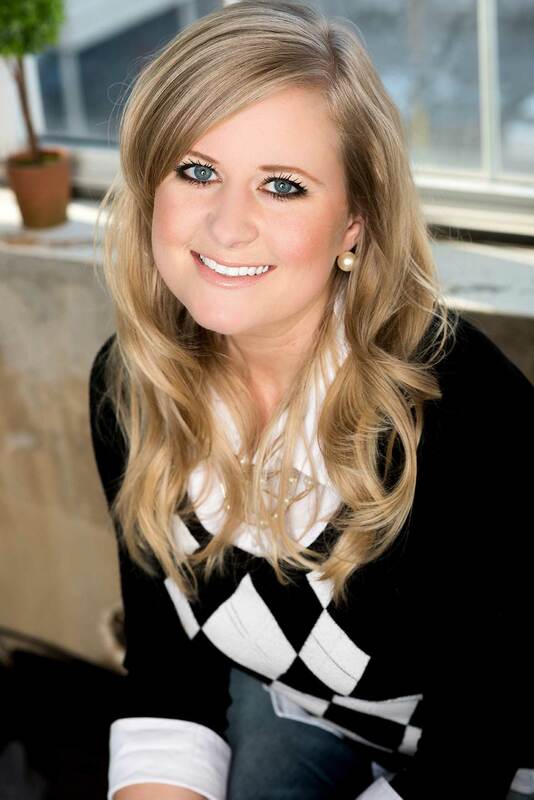 Melissa Williams provides educators with the tools needed to effectively inspire creativity inside the language arts classroom. Learn useful writing components that are relatable to students in the 3rd-5th grade and are used by professional fiction writers. Melissa’s style of teaching is contagious and gets teachers energized to write, which naturally gets students excited to write as well. Melissa Williams will provide useful techniques that can be implemented into the core foundation of all types of elementary writing, including expository and narrative styles. 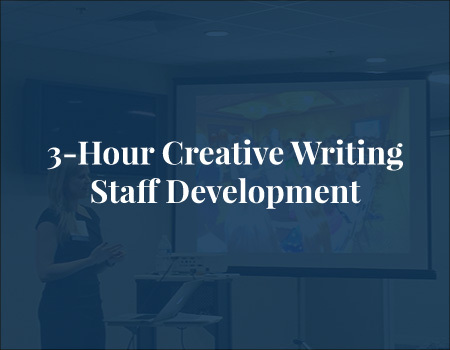 The purpose of this workshop is to encourage teachers to get on the students’ creative level and understand the psychology of writing to a particular audience, while providing them with tangible and fun tools that can be used inside the classroom. To be a writer and an educator, we must know our audience well. We will go over the issues that block students, hear from the teachers and discuss techniques to get on the level of the child. The Brainstorming Notebook is a tool that should be used in and out of the classroom, especially when teaching students who might have trouble with focus and attention. Learn additional ways to utilize a brainstorming notebook, including: character interviews, people watching, awareness training, understanding people exercises, etc. Receive awareness training in order to get into the body of a character through acting and play. Visual Description inside student writing and “showing” emotion versus “telling” can only emerge through written words if a child visually recognizes feeling and emotion. Character Development: To any audience, your story has a character, even if the character is you. When children encounter a creative block, it is important to start with the foundation of the character. That character may be a fictional character, the narrator or the child. Learn how to turn a character development chart into a game and inspire students to start writing for fun. Confidence through writing starts by creating a positive association. This psychological association is important when introducing essay writing to child for the first time for testing purposes. Once the main character (The Hero) has been developed, it is important to understand the Archetypal roles of the secondary characters. Take away examples used from popular films, books and stories in order to get on their students’ level. As we discuss plot and transitions, your teachers will focus on conflict and resolution. We will learn how to turn a small problem into a bigger problem that the reader can relate to and ultimately fix through the actions of the character. Learn the best way to critique a student’s flat story and inspire more ideas in a hands on exercise. We will use real examples from student writing in order to show how just a few simple questions can add hundreds of words of detail to a story. Editing exercises for kids and how to make editing fun. Description, Details, Show Don’t Tell and Imagery. Readers enjoy stories that bring visuals to mind as if we were watching a movie in our imagination. We will discuss ways to make the students think like the reader of their story without adding unnecessary description. Receive creative ideas to begin a story and ways to HOOK and entertain readers with hands on exercises used to inspire kids. We will use examples from books in order to teach children how to use Hooks that entertain, grab the reader’s attention and leave us with curiosity to keep reading.